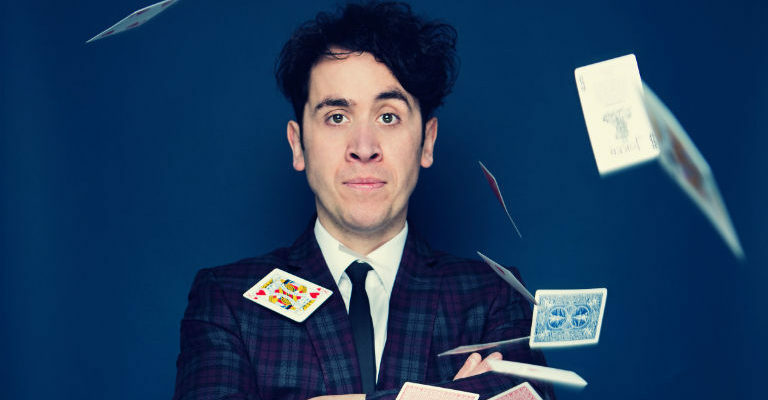 The UK’s leading comedy magician is back on the road with his astonishing new show. You’ve seen him on television, now experience his trademark blend of laugh-out-loud comedy and jaw-dropping magic live on stage! 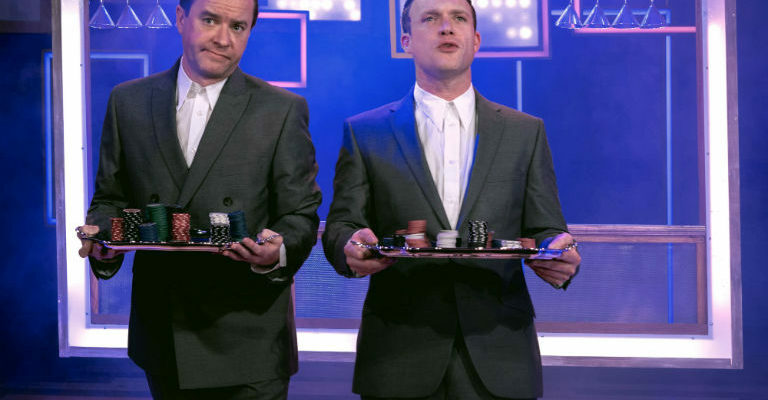 As seen on ITV1’s Tonight at the London Palladium and The Next Great Magician, BBC One’s The Magicians, The John Bishop Show and The Sarah Millican Television Programme.